Wondering what is my private IP ? Read on to know more. What You Need To Know About Public And Private IP Address? At your university or place of work, how are you identified or granted access? With your ID card, right? Similarly, when you connect a device, say a computer, to a network service provider, there has to be some kind of identification number which is unique to the device. IP address stands for internet protocol address. This is a kind of numerical name given to the device. Now most people often ask the question, what is my private IP? This is mainly because most people aren’t really aware of the concept of IP address. And also because they didn’t really bother to check. Technically, there are two kinds – public IP address and private IP address. Wondering What Is My Private IP? Before we answer your question about what is my private IP, it is important to understand a few things. A public IP address is pretty simple. For instance, the website that you are reading this on, is a public site. The IP address for this website is a public one. On the other hand, when you are connecting a home device to the internet, your network gets a separate, private and unique IP address which is unique to your device. Have we answered your question about what is my private IP? However, here are some other things you need to know. In some cases, a common service provider might be providing network connection to a large number of devices. For instance, if you are using a router, then the company providing connection to your router has a common private IP address. It usually depends on the manufacturer. This serves for identification purposes and would be unique to that manufacturer. So, this is how it works. If a number of devices from the same manufacturer have the same IP address, then that isn’t really private, is it? If you are wondering what is my private IP and a VPN? Then, we will help you understand. To enhance the online security, you can opt for Le VPN. 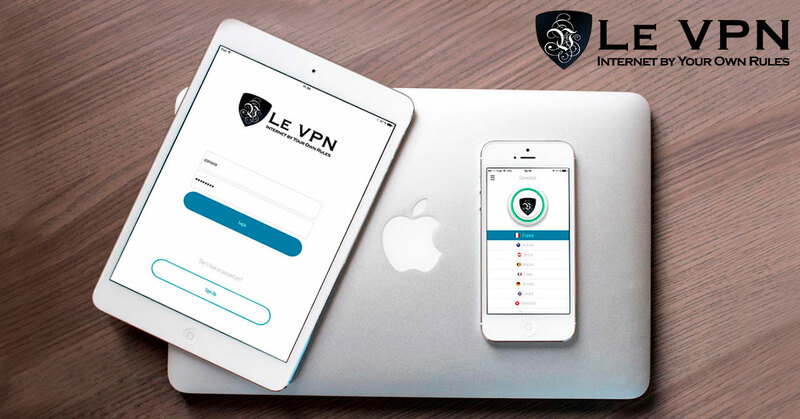 When you connect to the internet through Le VPN’s VPN service, your private IP address changes to that of your service provider. This way, you can change the private IP address into something that can be looked up by someone on the other end of the table. However, if you wish to anonymously browse the internet, you can do so with the help of an IP changer. An IP changer allows you to change your original IP and use VPN provider’s IP address. So that’s the basic concept behind IP addresses and in case you’re still stuck on “what is my private IP”, this should put your mind to ease. The concept of IP addresses might sound complicated, but if you really put your mind to it, it shouldn’t be all that difficult.